Choosing genealogy software can feel like looking for a new car. There are so many choices and so many things to consider that it feels overwhelming. Even though you're not spending as much on software as you would a car, you're still investing your research time and effort -- not to mention that it's going to be "carrying" your ancestors around! 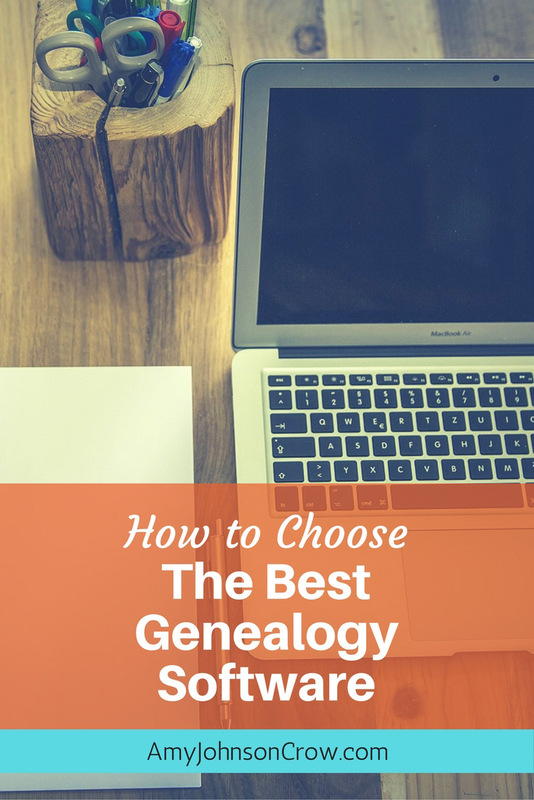 Here's how to sort through everything and choose the best genealogy software for you. Note that I said "the best genealogy software for you." There is no single "best" genealogy software. What works for me may not be the best for you. Here are some things to consider as you make your choice. What Features Are ﻿Important﻿ to You? You wouldn't buy a car because it has the highest towing capacity if you're not going to be towing anything. Similarly, genealogy programs can do all kinds of things, so it's important to focus on the features that are important to you. Do you need a variety of reports? How much control do you want in generating those reports? Do you want to sync with an online tree? Is it important to have a mobile option? Do you want to be able to sync it to your smartphone or tablet? Does it need to handle characters with diacritics, such as é or ñ? Do you want to export in a variety of formats, such as PDF or HTML? Don't overlook the importance of how easy you find a particular program to use. Face it, if you're frustrated every time you go to enter a source, you're not going to enter sources. Each new program will have a bit of a learning curve. However, if the interface isn't one that you can get comfortable with, it probably isn't the best software for you. 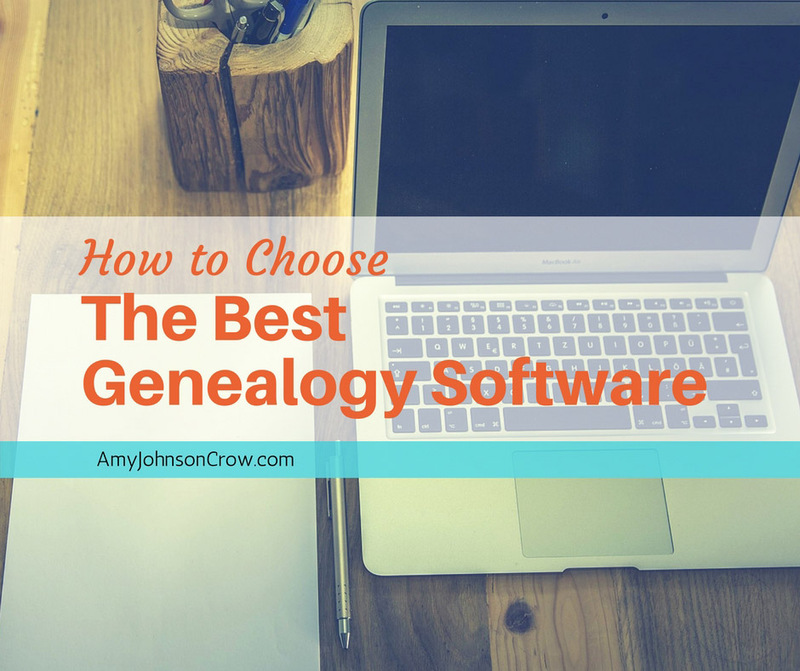 Start by asking your genealogy friends what software they use. However, don't leave it at that. Ask what they like about it. More importantly, ask what they don't like about it. Many genealogy programs will let you download a trial version. Take advantage of that. When you do, put that program through its paces. ​Do all of the things that are important to you and see how it handles them. Look for a Facebook group for users of that program. See what questions and problems real life users have. Also see how quickly those issues are resolved, either by the company or by other users helping out. Choosing the best genealogy software is a personal decision. You want to be comfortable using it. After all, you're going to be spending a lot of time using it! By focusing on the features that are important to you and judging how easy it is to use, you'll find the program that's right for you. Want to save money with your genealogy? 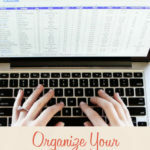 Download my guide "10 Essential Free Resources for Your Genealogy"
This entry was posted in technology by Amy Johnson Crow. Bookmark the permalink. When I get asked that question, I add one more small item to the list. Where can I go to get help. You mentioned a number, but when I say that, I mean locally, or virtually. Is there a Special Interest Group at a local Society, Library in your area. Or do you know someone that can help you, one on one virtually. Are you a Mac User or a PC User? Who can help you with those basic questions is another thought. I teach at two local senior centers. One is a number of Tablet Users. That may lead to a different answer. Lots to think about, but ultimately, its up to the User. That’s a great point, Russ! 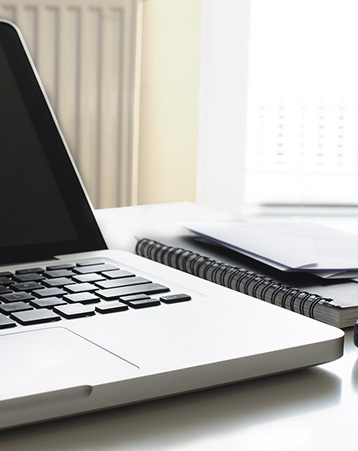 Good tips for when considering changing genealogy software, too. Great suggestions Amy. And I agree with Russ Worthington. 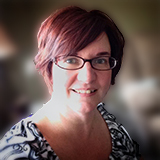 I chose my genealogy program because many people in my genealogy society already used it and later formed a special interest group (SIG). I reside in another city now and my local society has an active SIG which I find an invaluable resource. I, too, have been asked this question and all the items you mentioned are very important as well as what Russ has stated. I would like to add the consideration of support provided by the company itself. In today’s world where so often technical help is sent to someone in another location who is difficult to understand, does the software you choose provide good technical support? The combination of all that has been stated, along with Russ’s comments and good technical support should make the decision for someone much easier. Some great advice Amy. Genealogy software can really help to put in all your information, but if it’s not up to standard then people may just not want to bother researching their family history. Great points all around. Another thing to think about is whether the software is staying current with trends in genealogy-DNA is probably the biggest new thing lately. PS: My wife and are building new genealogy software. We’re trying to collect as much information from as many people as possible. What features do you like/dislike about your genealogy software? What features are missing? Please let us know at http://www.heirloomsoftware.com and http://wantoo.io/origins. I couldn’t find a place to “let you know of ideas” on your heirloomsoftware.com. My wish for software (I use RootsMagic) is that there was a “back” button. I may be working on something, then get an email that causes me to go look at a different family. After that, I want to go right back to where I was originally working. A BACK button would surely help! Thanks, Bettye, great idea. We were planning a “bookmark” feature to be able to get back to places easily, and I think a back button would fit in with that nicely. Thanks for the input. PS: the direct link for feedback is http://wantoo.io/origins. 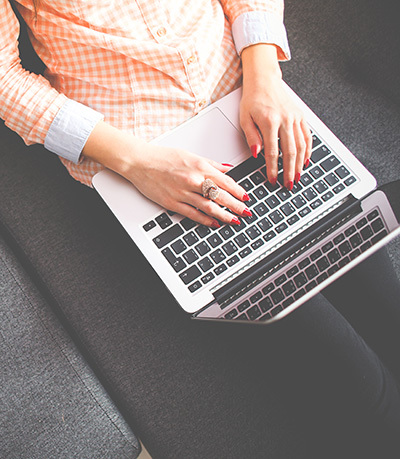 "5 ﻿Search﻿ ﻿﻿Strategies﻿﻿ Every ﻿Genealogist﻿ Should Know"
We hate SPAM as much as you do and we promise to keep your ﻿﻿email﻿﻿ ﻿address﻿ safe.